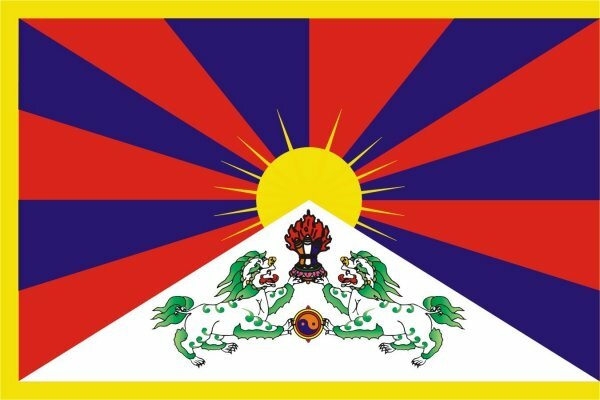 The exiled Central Tibetan Administration in Dharamsala has expressed dismay that Chinese authorities have detained hundreds of Tibetans returning from a pilgrimage to Nepal and India in mid-January 2012, and believe that they are now the focus of interrogations. The administration cited a report from Tibet as saying Chinese security forces brought them to the Lhasa Railway station at around 10 am (Beijing Time) on Jan 31  and bundled them into a train bound for China. Those pilgrims had earlier been arrested from numerous checkpoints in Tibet after entering from Nepal. In Nepal, many Tibetans were detained just before Chinese Premier Wen Jiabao’s arrival on Jan 14  after they returned from a visit to Bodh Gaya, Buddhism most sacred place located in the Indian state of Bihar and ordered them to return to Tibet, and ordered to leave the country within three days. The Tibetans were reported to have visited India without carrying their Chinese passports with them and attended the Kalachakra teaching given by the Dalai Lama at Bodh Gaya from Jan 1 to 10 .